Farmer, MP (1904-1908), MP (1908-1911), MP (1911-1912). Born at Fleetwood, Ontario on 10 November 1868, son of James Staples and Jane Evans, he attended school at Fleetwood and Lindsay, Ontario and Winnipeg, becoming a farmer at Treherne and operating a grain elevator there on behalf of Ogilvie Flour Mills. On 26 May 1892, he married Nellie May Metcalfe, daughter of Thomas Metcalfe of Treherne. They had three children: James Grenville Staples (1893-? ), Adeline May Staples (1898-? ), and Evans Metcalfe Staples (1901-?). He was a Councillor and Reeve of the Rural Municipality of South Norfolk, was elected to the House of Commons for Macdonald in 1904, defeating J. Riddell, and was re-elected in 1908 and 1911. 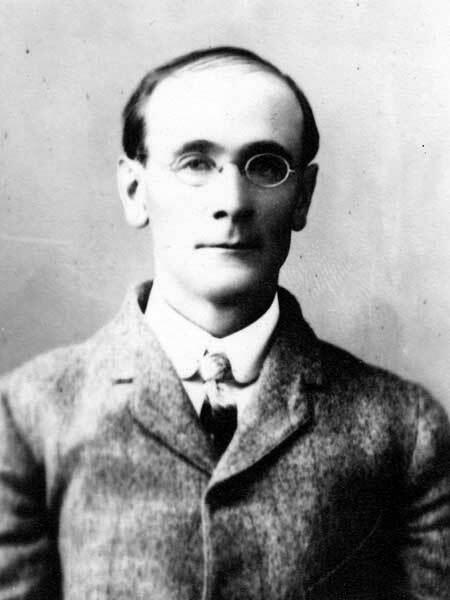 He resigned in April 1912 when he was appointed a Grain Commissioner for Canada. He died at his home in Elm Creek on 21 April 1929 and was buried in the Treherne Woodlands Cemetery. “W. D. Staples, former M.P., Macdonald, dies,” Manitoba Free Press, 22 April 1929, page 4. Tiger Hills to the Assiniboine, A History of Treherne and Surrounding District by Treherne Area History Committee, 1976, page 35.